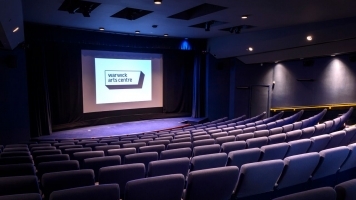 Tickets: Cinema £9 (£7.50), £6.25. 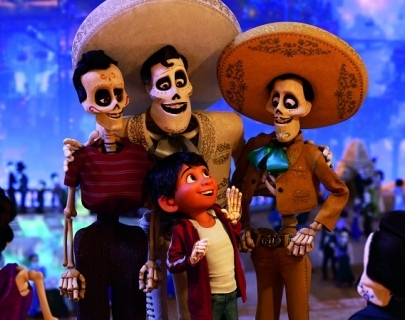 Desperate to play music in a household that has banned it, young Miguel (Gonzalez) steals a guitar belonging to deceased musical icon, Ernesto De La Cruz (Bratt), during the Day of the Dead festival. In doing so he is inadvertently transported to the Land of the Dead and must enlist his family’s help to get back home before dawn.